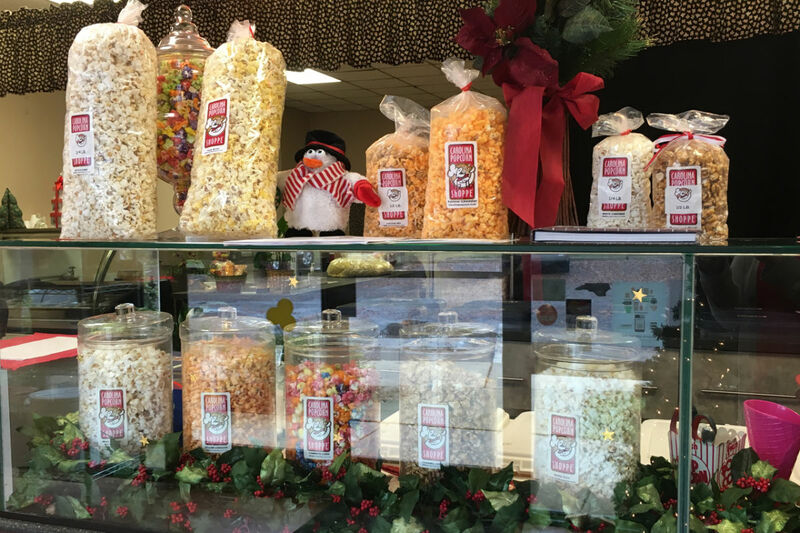 Carolina Popcorn Shoppe is locally owned and operated. 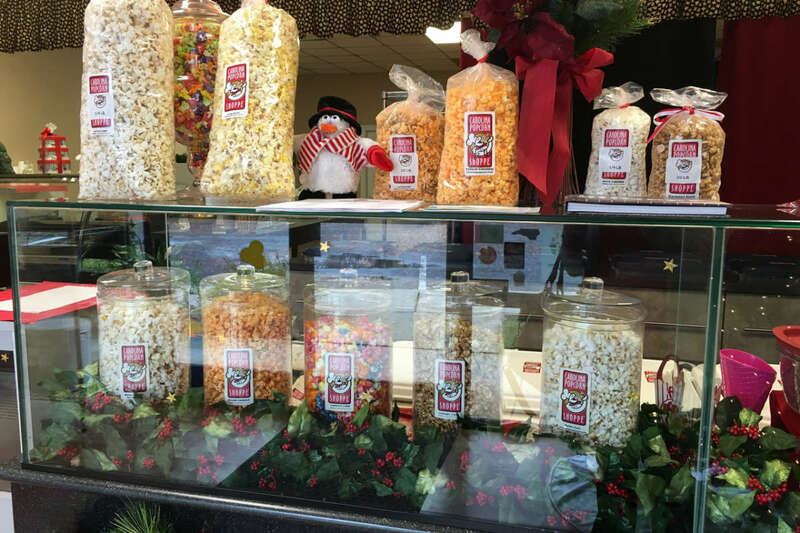 They've been making only the best ultra gourmet popcorn since 2000 in Raleigh, the heart of N.C. One bite is all it takes to know you have had the best gourmet popcorn in the world! All of their recipes are original. Quality popcorn is air popped and combined with the finest ingredients to create a product they are proud to call our own. Many varieties are hand blended incorporating real creamery butter, plenty of brown sugar, fresh roasted nuts, rich cheese blends and other superior ingredients. Generous coatings help the popcorn to weigh almost double of competitors in some varieties. 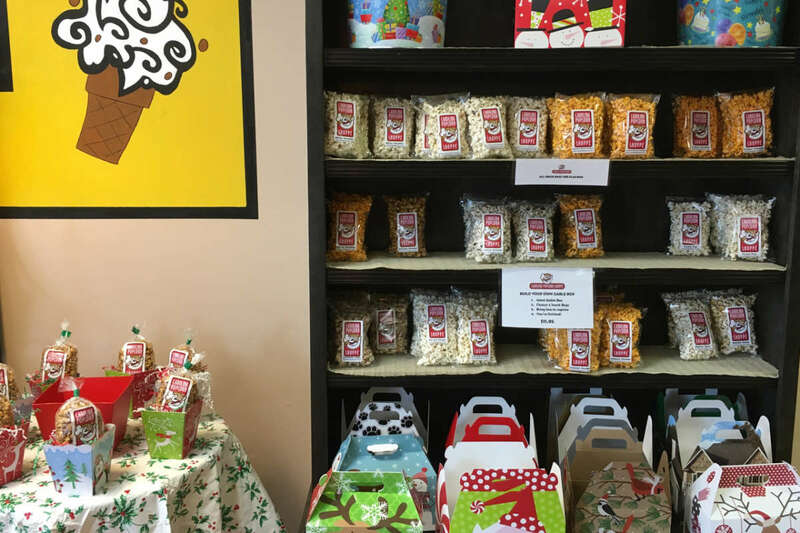 Carolina Popcorn Shoppe makes popcorn in small batches using no preservatives, and hand pack it the same day utilizing an air tight system so that you can expect more.